Yesterday, No More Deaths, in collaboration with La Coalición de Derechos Humanos, released Interference with Humanitarian Aid: Death and Disappearance on the US–Mexico Border. This report is the second installment of a three-part report series entitled Disappeared: How US Border-Enforcement Agencies Are Fueling a Missing-Persons Crisis. In part 2, we detail the intentional destruction of over 3,000 gallons of water left out for border crossers, implicating the US Border Patrol in the majority of this destruction. 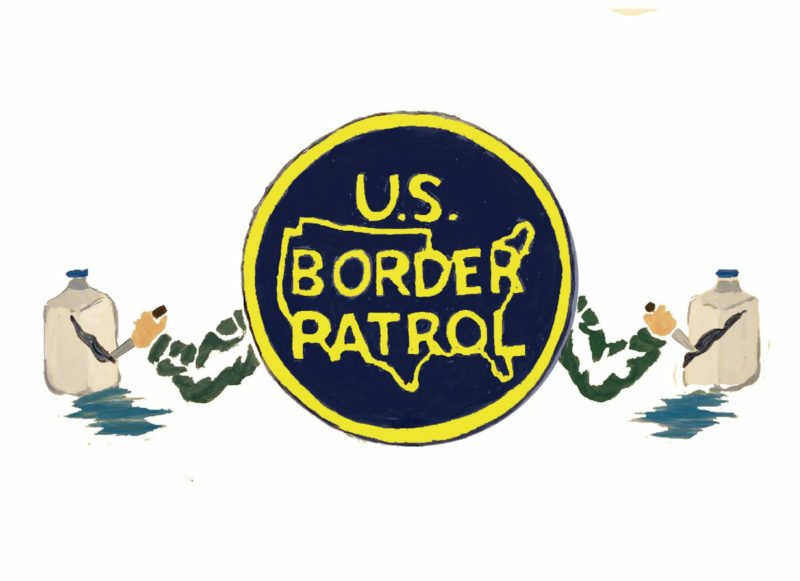 We document how Border Patrol agents engage in the widespread vandalism of gallons of water left for border crossers and routinely interfere with other humanitarian-aid efforts in rugged and remote areas of the borderlands. Border Patrol agents must be held accountable for these actions. 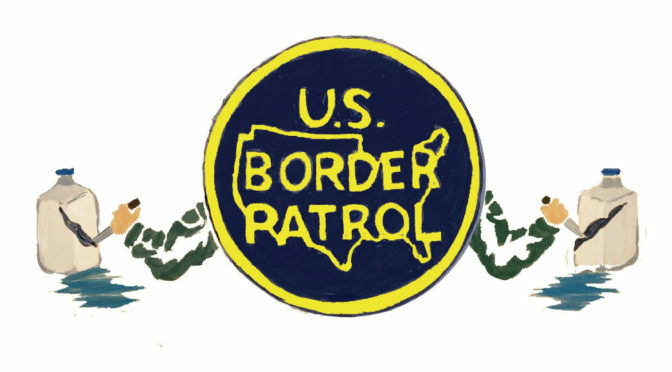 We are asking you to call on the Border Patrol’s Tucson Sector to make a policy that formally prohibits the destruction of humanitarian-aid supplies and establishes that it be subject to disciplinary action. Call 520-748-3000 or send an email to steven.passement@cbp.dhs.gov with the following message. Ask for your message to be passed along to Deputy Chief Raleigh Leonard or to Tom Martin, Division Chief of Law Enforcement Operational Programs. They have years of experience in the Tucson Sector and the authority to issue this policy immediately. We demand an immediate end to the destruction or removal of water, food, blankets, and any other humanitarian-aid supplies left for border crossers. We also demand an immediate end to any interference with humanitarian-aid efforts. We demand that you enact a Standard Operating Procedure (SOP) or similar protocol or directive, formally designating the destruction of humanitarian-aid supplies and the obstruction of humanitarian-aid efforts as a fireable offense for US Border Patrol agents. We further demand that you document these and all other internal disciplinary measures in publicly accessible records. Thank you for your support. The full report can be found at thedisappearedreport.org.